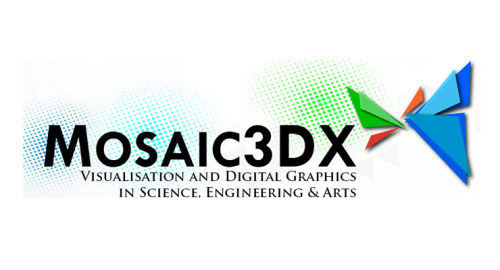 Mosaic3DX is a science & technology conference focusing on imaging, visualisation, and 3D graphics systems. We’ll be presenting a hour-long session on Away3D, and be available for discussion and demos in the exhibitors hall throughout the rest of the conference. Tickets are still availble for 2-day passes, and we feel attendance at the conference will be well worth it – notable items on the schedule include presentations from Microsoft, Unity, Autodesk and the Khronos Group.